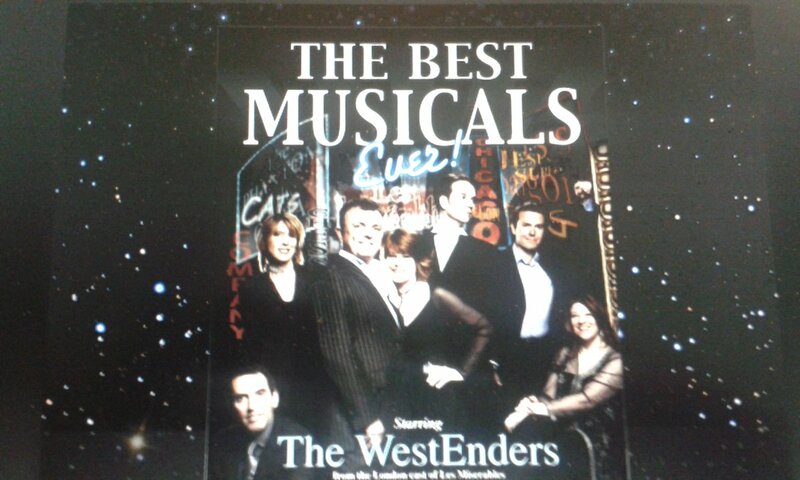 Join the Bristol Ensemble and the WestEnders, top performers from London’s West End, for a show of the best of the musicals. The WestEnders features six exceptional performers who between them have appeared in over twenty of the most popular and prestigious West End shows of the last decade. This semi-staged concert performance will include hit songs from Phantom Of The Opera, The Lion King, West Side Story, Evita, Mary Poppins, Chicago, Dreamgirls, Blood Brothers, Joseph, Miss Saigon and of course the world’s most popular musical, Les Misérables, under the musical direction of Jae Alexander. 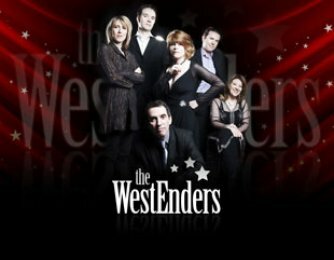 The WestEnders features six talented performers who between them have appeared in over twenty of the most popular and prestigious West End shows of the last decade – including Beauty & the Beast, Les Miserables, Miss Saigon, Aspects Of Love, Jesus Christ Superstar, Oliver!, Crazy For You and many more. 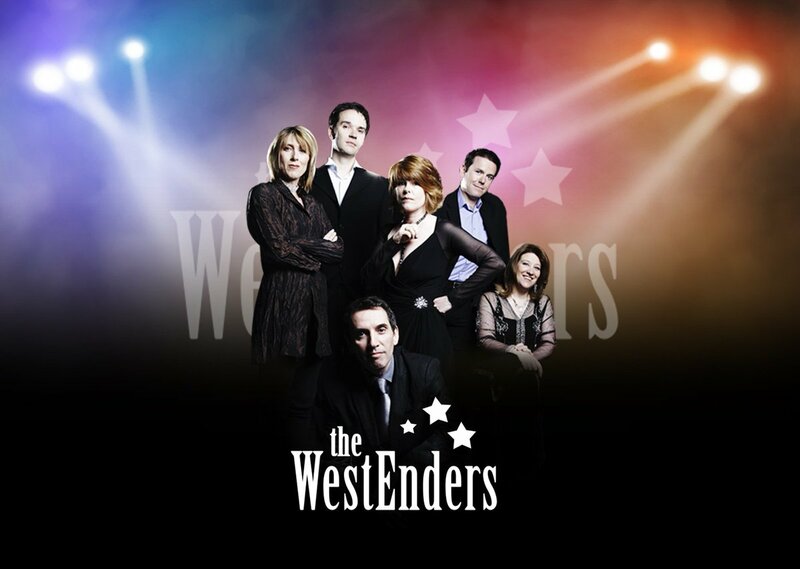 Under the musical direction of Jae Alexander, The WestEnders offers a semi-staged concert performance, featuring your favourite songs from the magical shows of the West End. Jae Alexander is a conductor and Musical Director of The Westenders. Over the years, Jae has had the opportunity to combine his passion for classical music with his love of live entertainment, working as Conductor on an ever-increasing number of outdoor spectacular classical concerts. These have seen him conducting across the country and working with some of the most famous orchestras in the world, including The Royal Philharmonic Concert Orchestra, The Philharmonia, The English National Orchestra and The Wren Orchestra. Attracting audiences in excess of six thousand to each concert, these events have seen Jae accompanying many international stars such as Sarah Brightman, Willard White, Sarah Walker, Charlotte Church and Julian Lloyd Webber. Jae conducted the Queens Diamond Jubilee Concert at the Royal Albert Hall starring Russell Watson. Jae’s Theatre credits include: South Pacific at the Barbican, West Side Story (Her Majesty’s); The Mystery Of Edwin Drood (The Savoy), Follies (Shaftesbury);,Cats (New London); The Hunting Of The Snark (Prince Edward), Crazy For You ( Prince Edward), Lionel Bart’s’ Oliver! ( Palladium), Disney’s Beauty And The Beast (Dominion), Grand Hotel (Donmar Warehouse), Guys and Dolls (Piccadilly Theatre) and Fiddler On The Roof (Savoy Theatre). Company, Shylock, Cole,and The Rocky Horror Show (Manchester Library), Grease, West Side Story, The Pyjama Game and Fat Pig the Musical (Leicester Haymarket), The Card (Watermill Newbury), Putting It Together (Oxford), Gypsy (Sheffield Crucible) and Tell Me On A Sunday ( National Tour). Jae’s television credits include three series of Codi’r To (S4C), two series of Peter Karrie Unmasked (BBC Wales), Mardi Gras (S4C), Challenge Anneka, many Royal Variety Shows, The Magic Of The Musicals, The Gershwin Centennial at The Royal Albert Hall (BBC) and most recently Noson for S4C.